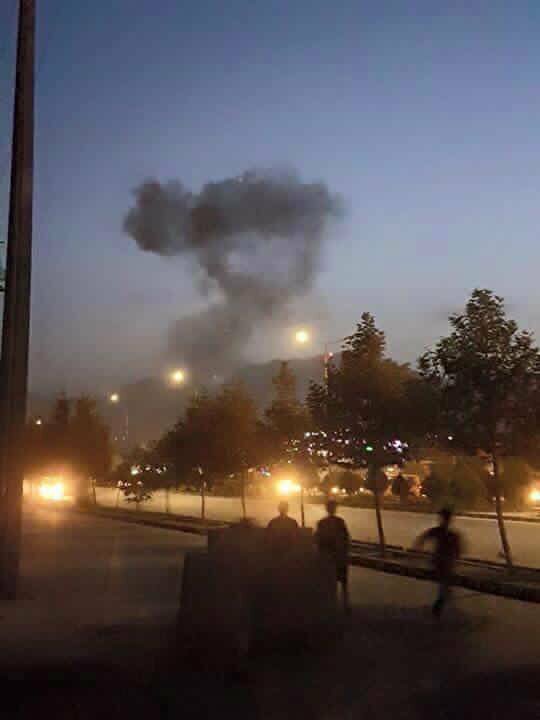 At around 7:50 p.m on Wednesday evening students and staff at the American University of Kabul in Afghanistan heard and felt a blast which signalled the complex was under attack. Unknown gunmen entered the University in an incident which resulted in at least 12 deaths and dozens injured. According to Abdul Basir Mujahid, a security spokesperson, the deceased included 7 students, 3 policemen and 2 security guards. 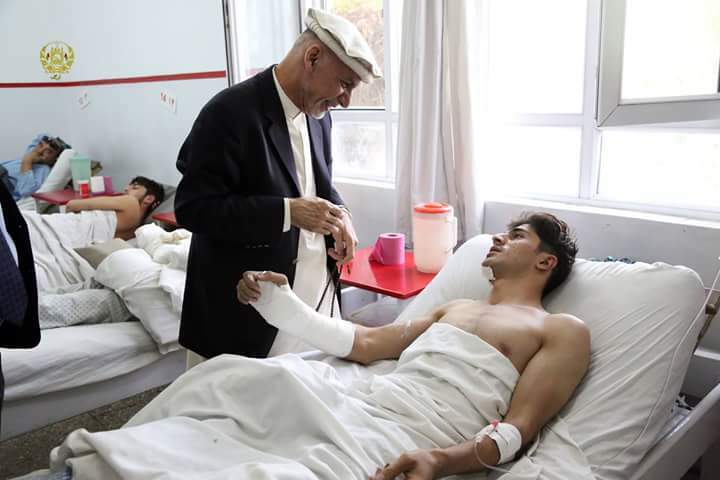 “Officials have said the Crisis Response Unit (CRU) is on the campus of the American University of Afghanistan in Kabul and are engaging insurgents as the attack continues. Terrified students tried to flee, injuring themselves as they leapt over walls. Some barricaded themselves into classrooms pleading for help and sending frantic text messages to friends and family wondering if they would come out alive. After 10 hours of fierce fighting between ASF and the gunmen armed with grenades and automatic weapons, the incident was reported as over. 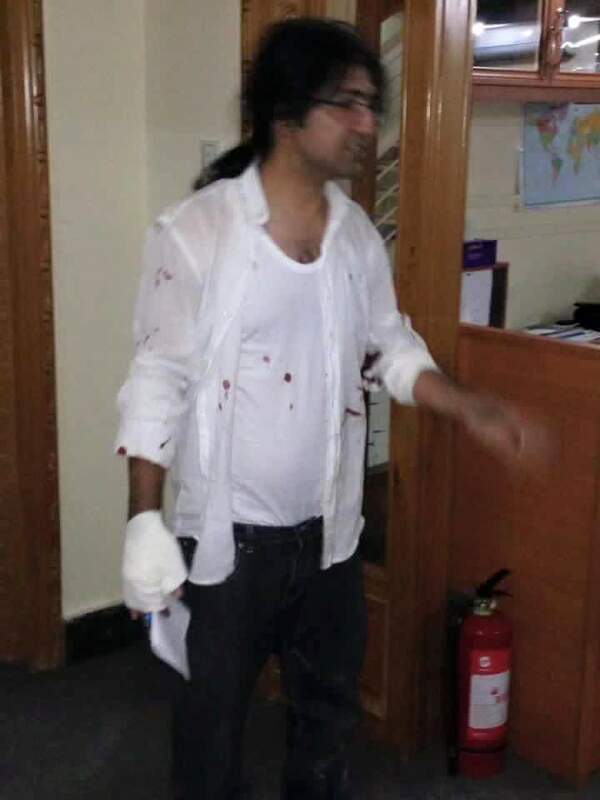 Massoud Hossaini a photojournalist for Agence France-Presse and winner of the 2012 Pulitzer Prize for Breaking News Photography tweeted, “help we are stuck inside AUAF and shooting followed by Explo(sion) this maybe my last tweets.” The post was later deleted. He told Associated Press, “I went to the window to see what was going on, and I saw a person in normal clothes outside. 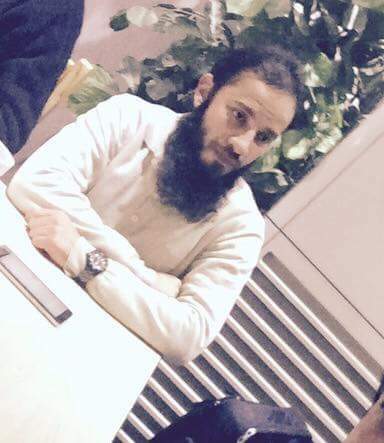 He shot at me and shattered the glass.” Hossaini who was cut barricaded himself inside a classroom with fellow students jamming desks and chairs against the door. At least 2 grenades were thrown into the room injuring classmates. 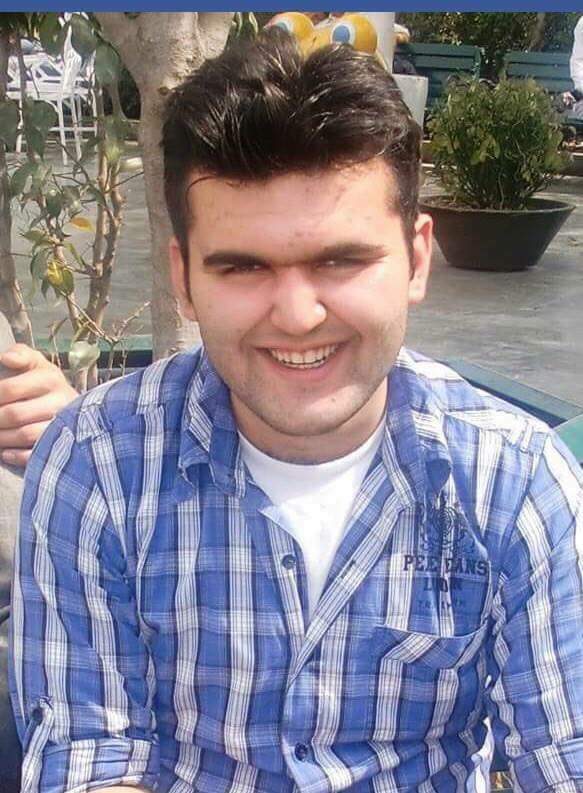 Hossaini found an escape route through an emergency exit with 9 others saying, “as we were running, I saw someone lying on the ground face down, they looked like they had been shot in the back.” Afghan security forces rescued the students from a house on the campus where they had sought shelter. 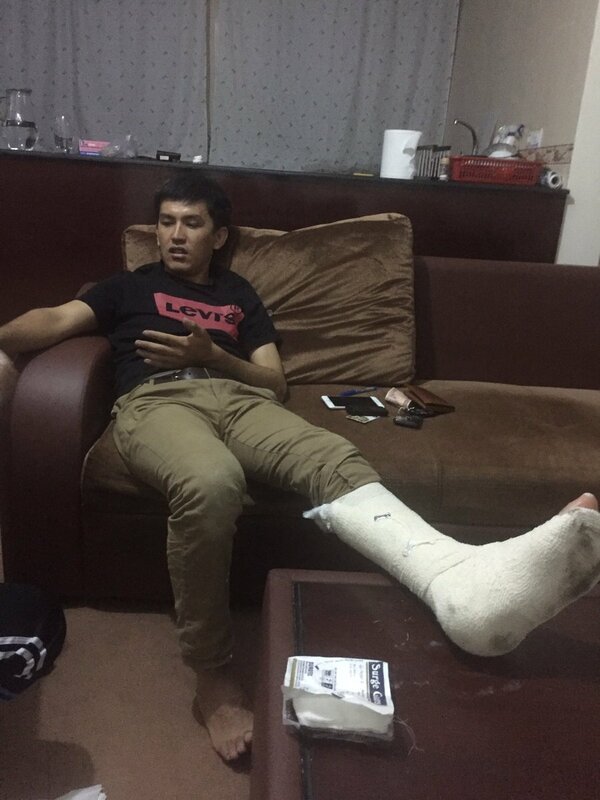 The man who was taking#MyView still is live and never scare of terrorism 🙂 I hope all of my classmates are ok.
Asheq had a terrifying night @AUAf He threw himself from the window and hid under the container. many still trapped. Others did not escape death and included students, a professor and a member of the security forces. I’m broken. 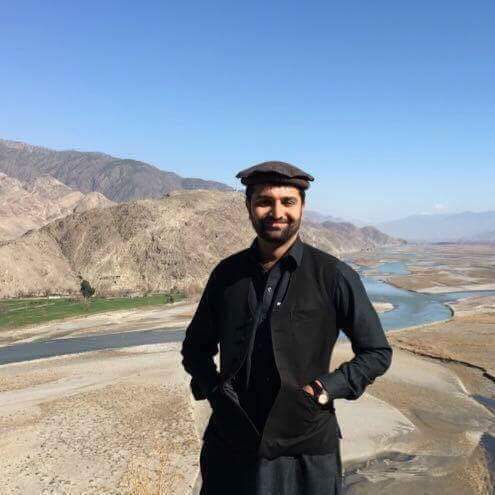 My friend, fellow Fulbrighter & #AUAF lecturer Naqeb Khpalwak killed. Didn’t answer my messages & calls. I remember he was a regular, quiet presence at the Flower Street Cafe..working away in a corner. RIP. 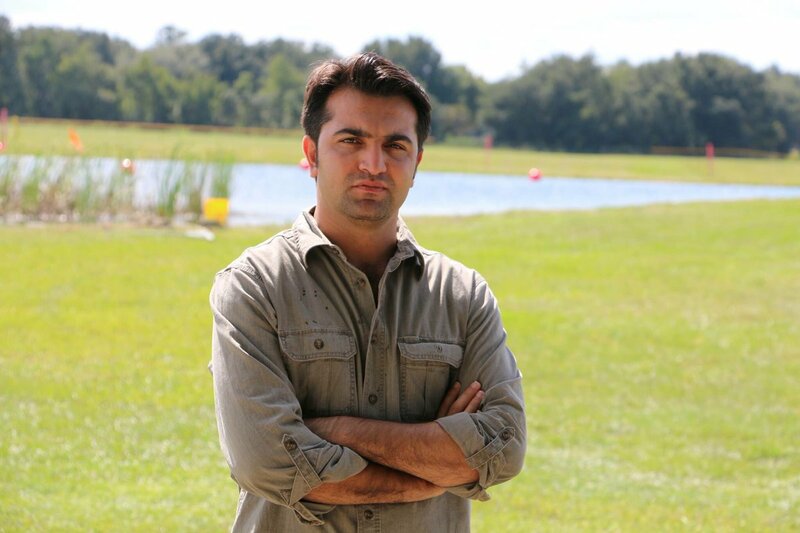 We lost prof. Naqib Ahmad Khpulwak, #AUAF faculty, graduate of @Stanford law school. 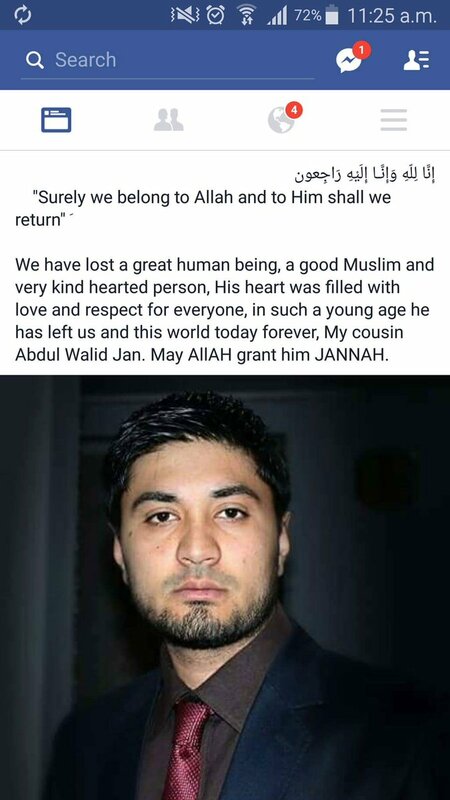 He was a friend. The University also receives funding from the World Bank and Afghan Ministry of Education. As well as offering a variety of degree courses the institution includes a Business Innovation Hub, a Commercial Law Initiative and a $5 million International Center for Afghan Women’s Economic Development. Recently two employees were kidnapped, see following statement. 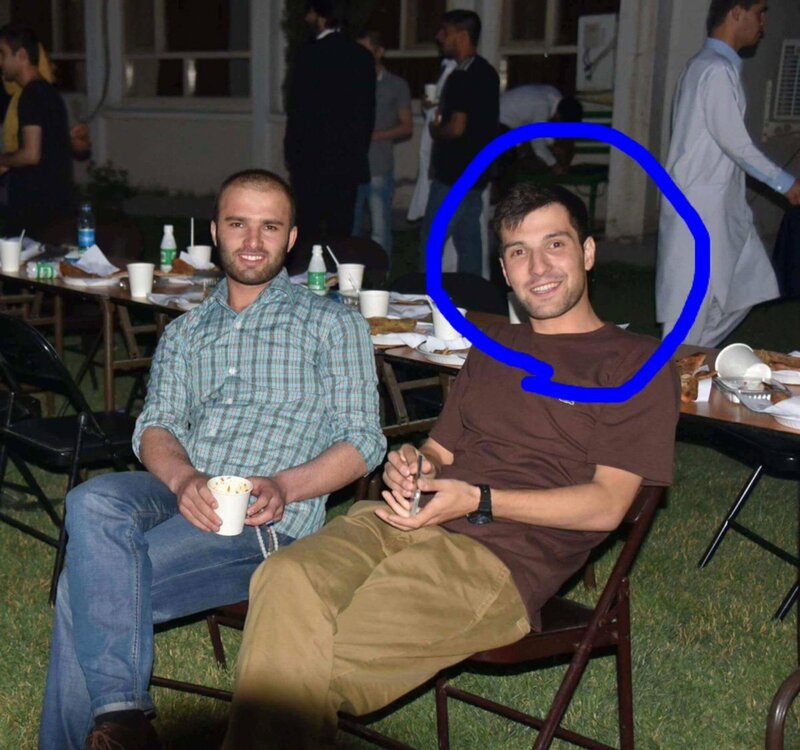 The American University of Afghanistan confirms that on the evening of August 7, 2016, two of its faculty were abducted at gun point by unidentified gunmen on Darulaman Road. The senior management of the university convened an emergency meeting immediately after the incident to review the security situation and to put in place additional precautionary measures. In coordination with the Board of Trustees, a crisis working group has been created to assist in managing this situation. Campus operations have been temporarily suspended and we expect that operations will resume on August 10, 2016. “We are devastated by the news and will remain vigilant to ensure the safety and security of all university personnel and students” said Dr. Mark English, President of AUAF. 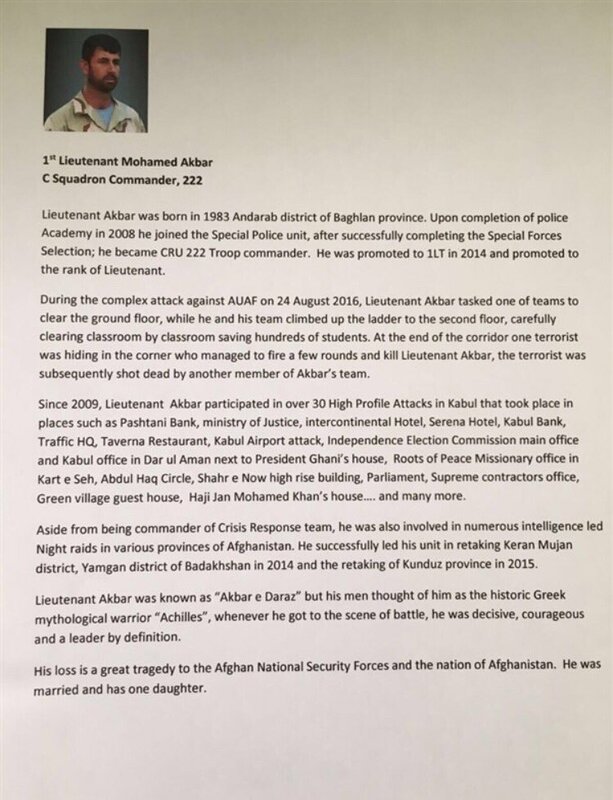 Out of respect for the families and for reasons of privacy, the names of the persons involved are being withheld pending notification of next-of-kin.The university is in close contact with the Afghan security agencies as well as the relevant Embassies. Everything possible is being done to ensure their immediate and safe return. 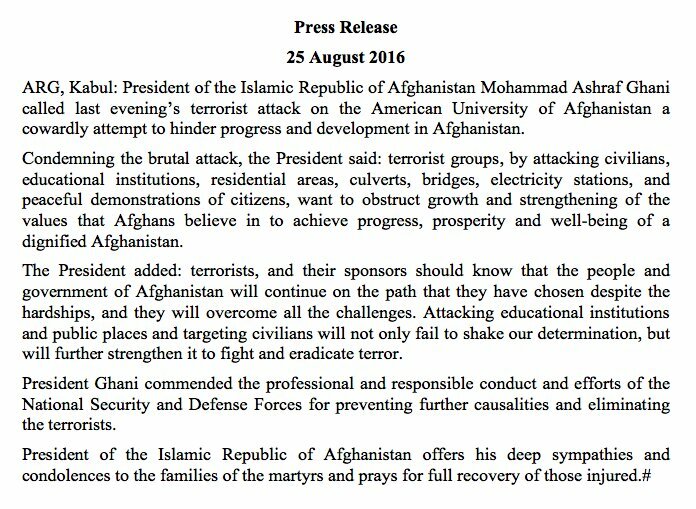 We condemn yesterday’s heinous attack on the American University Afghanistan in Kabul. The targeting of Afghan students and university staff who are working to improve the future of Afghanistan is a cruel and cowardly act. The U.S. Embassy stands ready to assist Afghan authorities with their continuing investigation in bringing those responsible to justice.